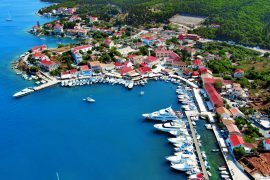 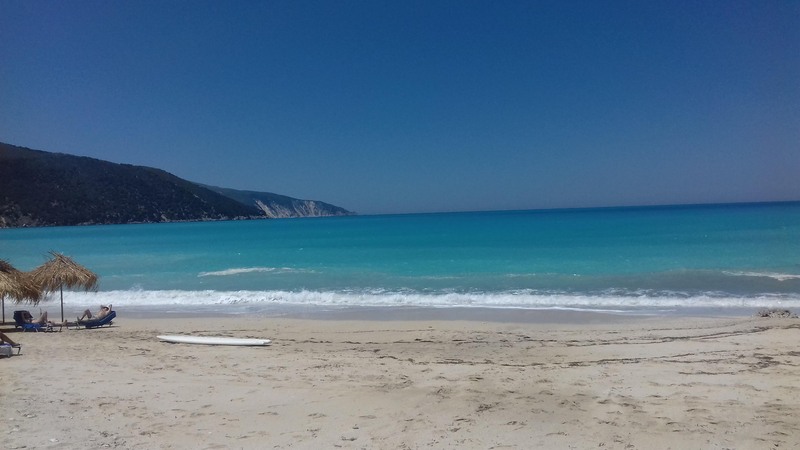 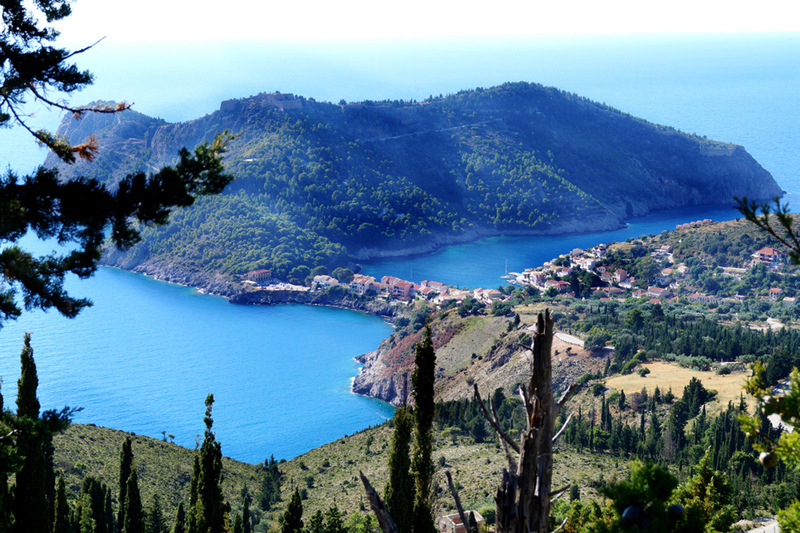 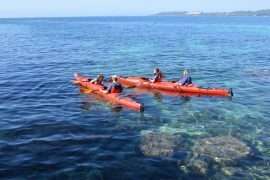 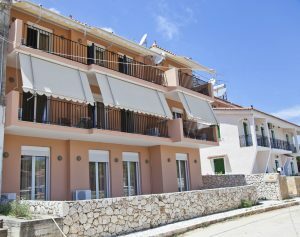 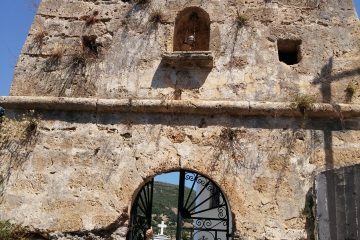 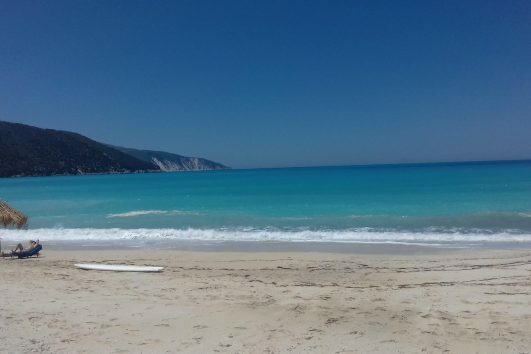 4 days in Kefalonia in April – Fun and Adventure!!! 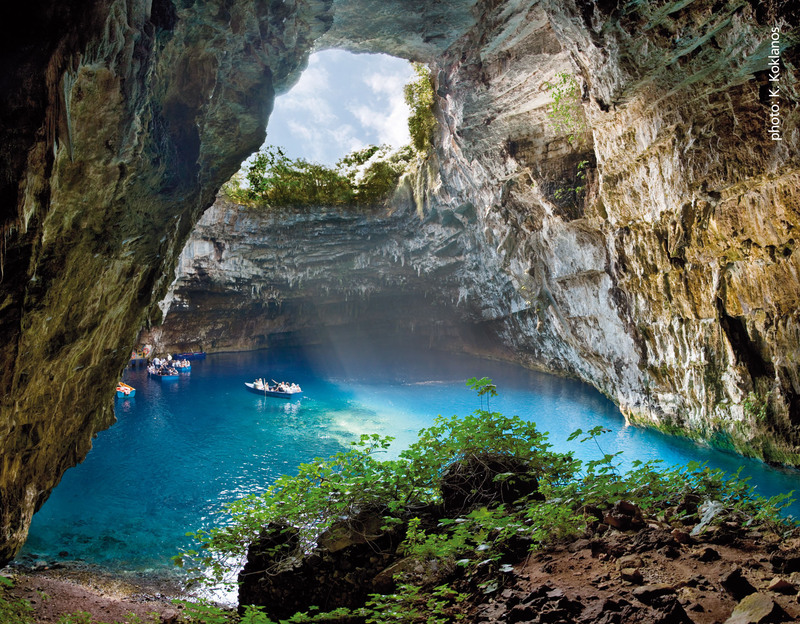 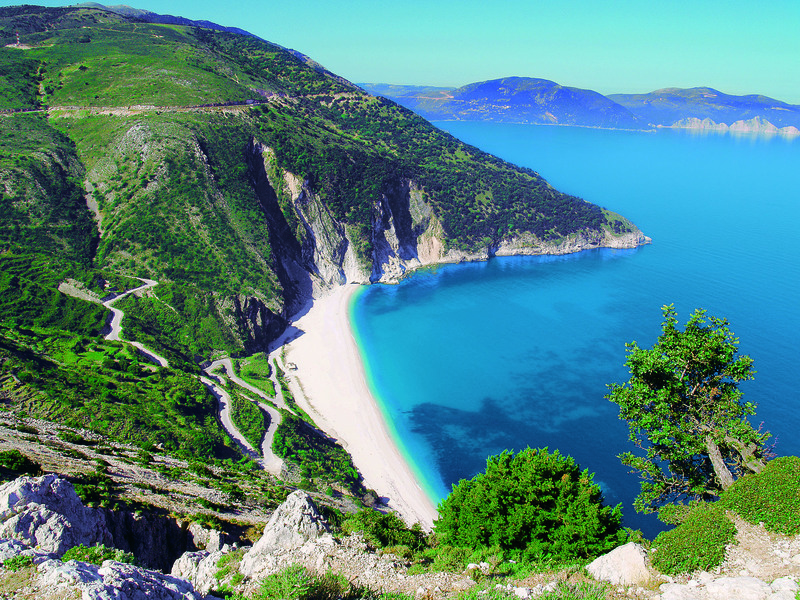 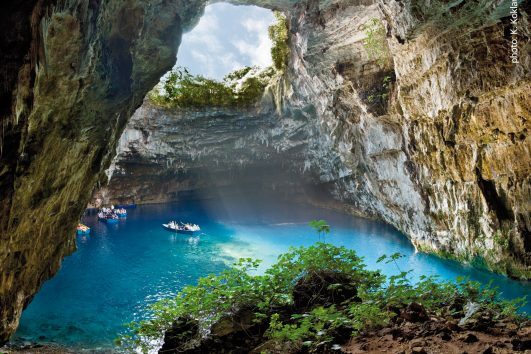 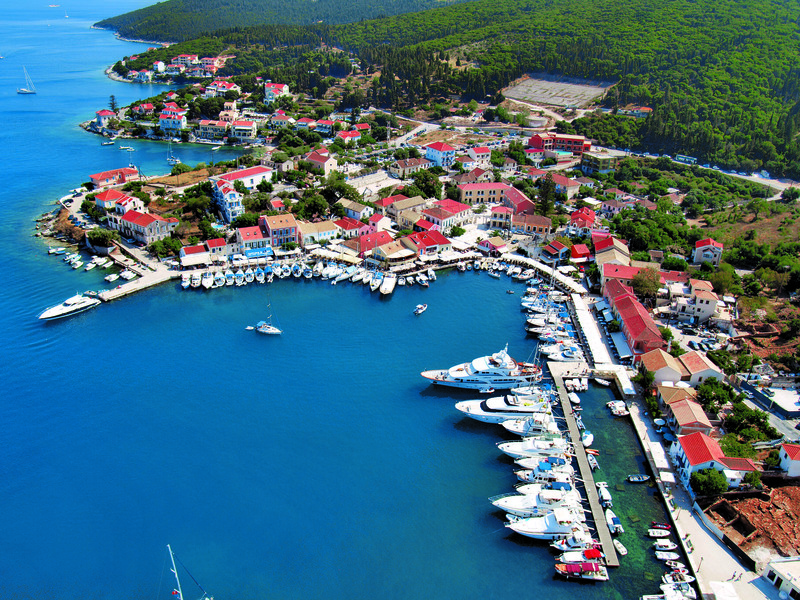 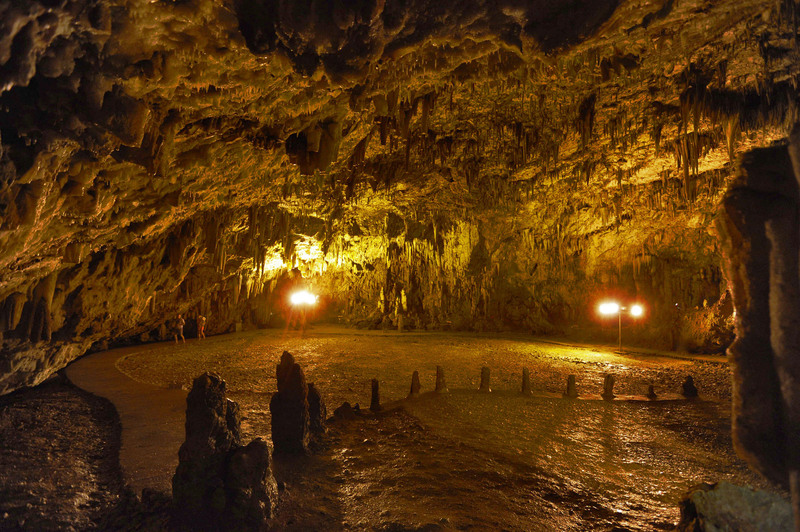 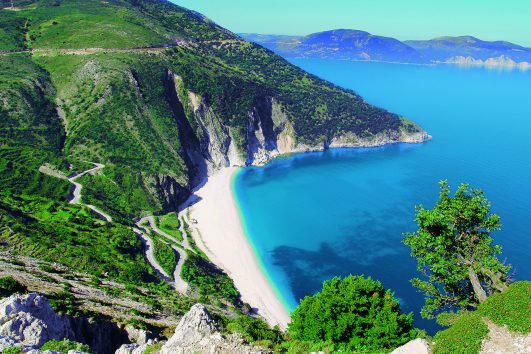 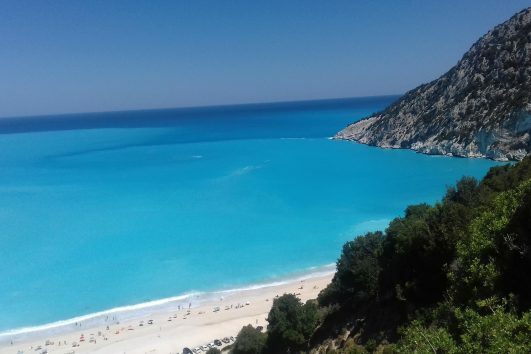 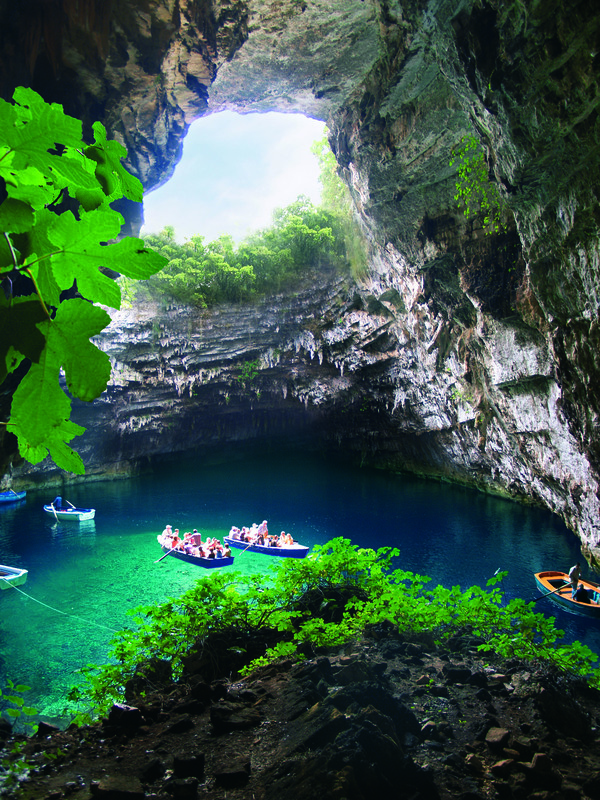 This is the day to take in some of the most amazing sights of Kefalonia. 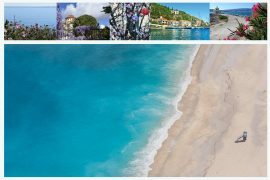 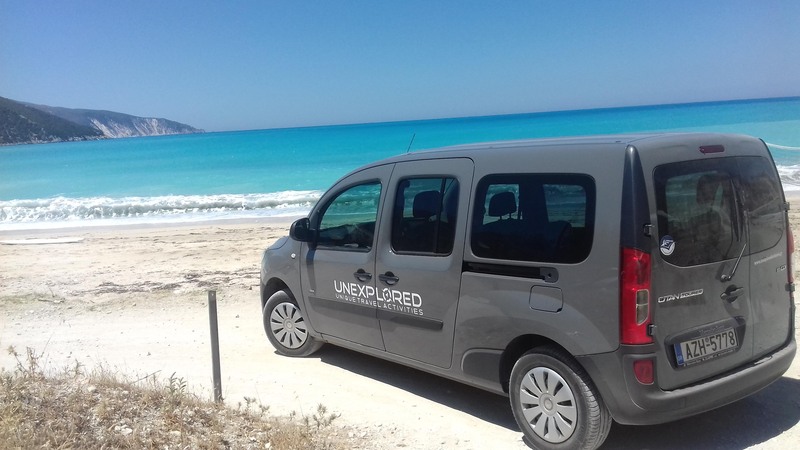 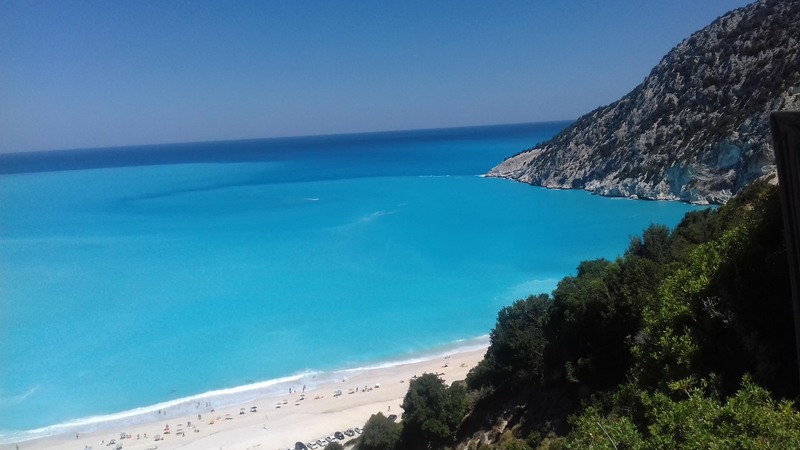 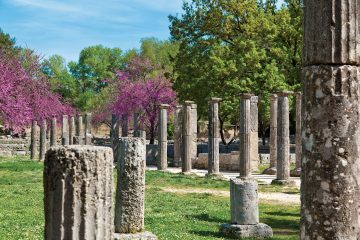 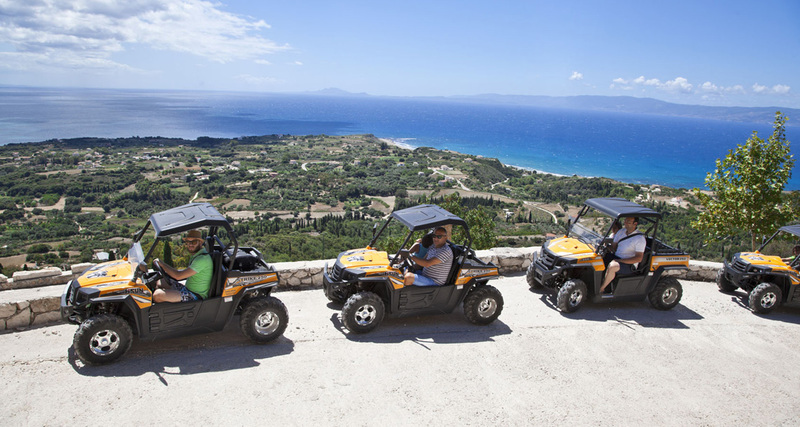 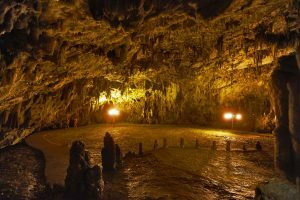 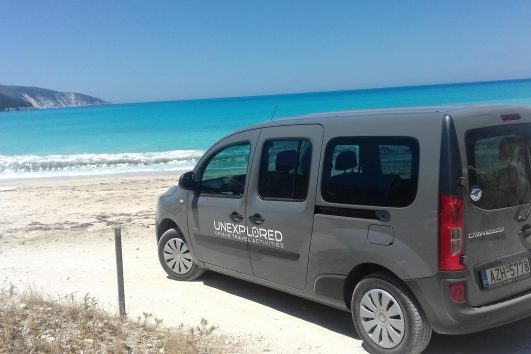 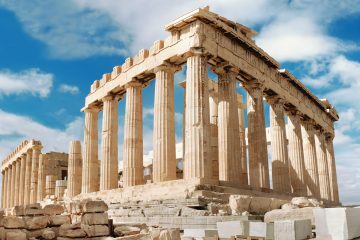 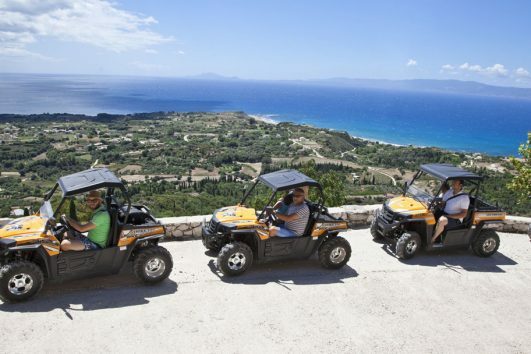 We offer you the oporunity to visit easily, fast and comfortably the most famous sights of Kefalonia in one day with our 7seater van (max 6 passengers) in a semi – private tour. 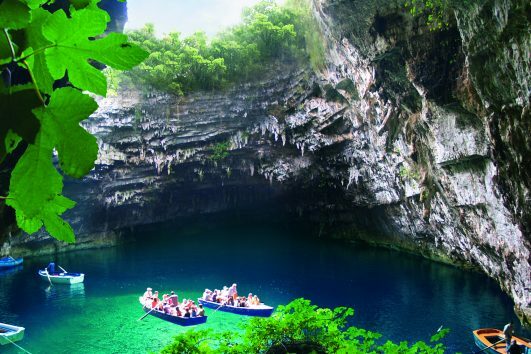 Melisani underground lake, Drogarati cave, Antisamos beach (Captain Corelli Film), Fiscardo, Assos, Myrtos Beach, Mount Ainos. 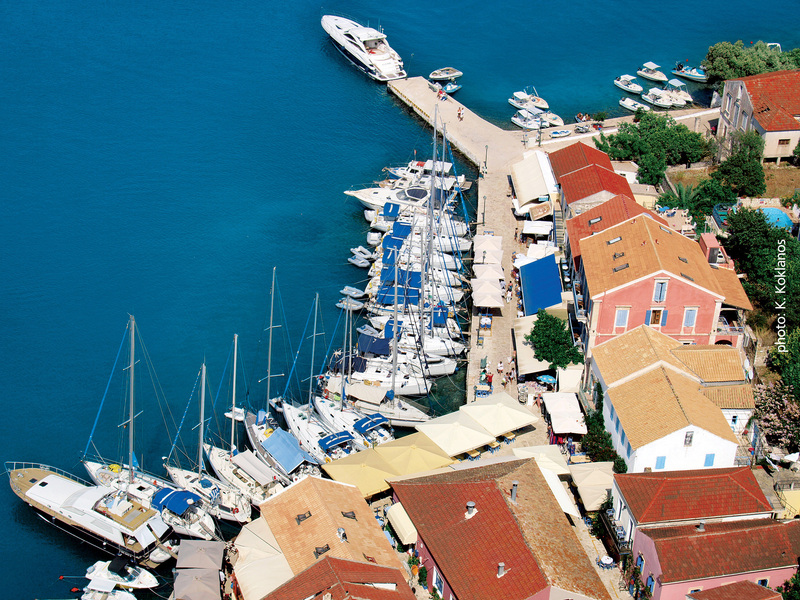 Afterward, you’ll head back to Skala village, where another evening with barbeque awaits. 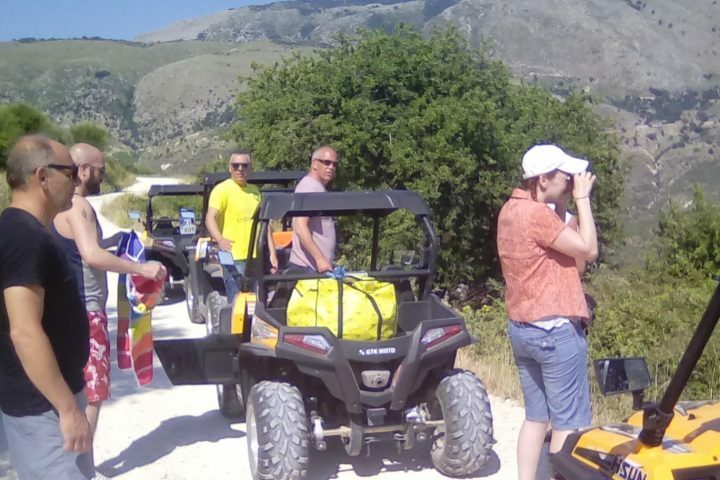 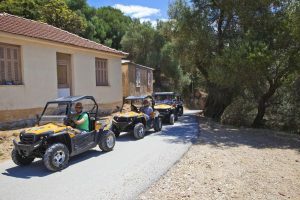 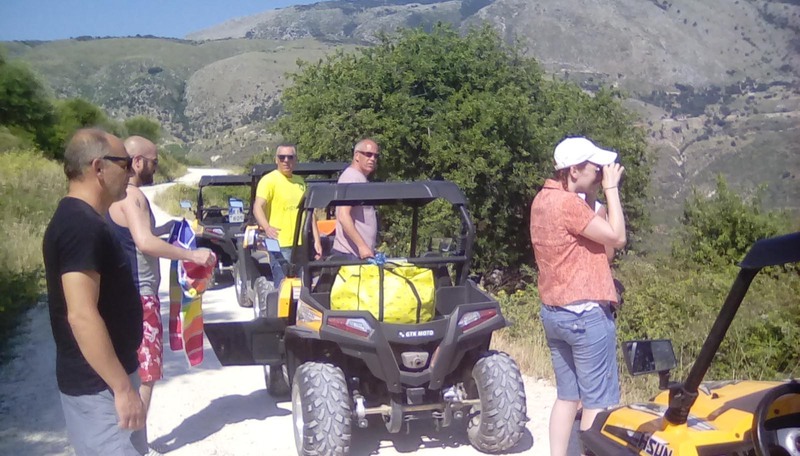 We will start our walking tour from Skala village, through dirt roads and paths we will climb to the lowest point of Old Skala Village (200m elevation). 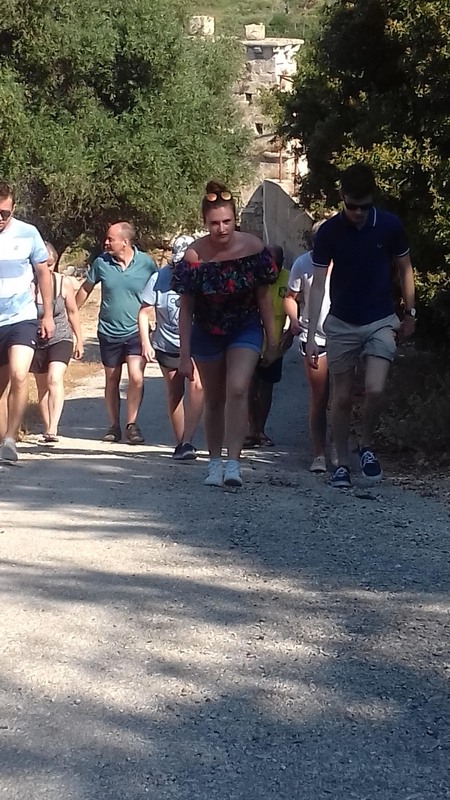 Then we are going to make a circular tour of the original village devastated by the catastrophic earthquake of 1th of August 1953. 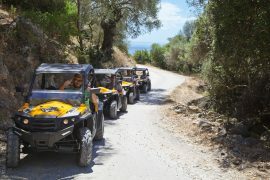 We will stop for a drink and then we will follow the old main road conects Old Skala to new Skala village. 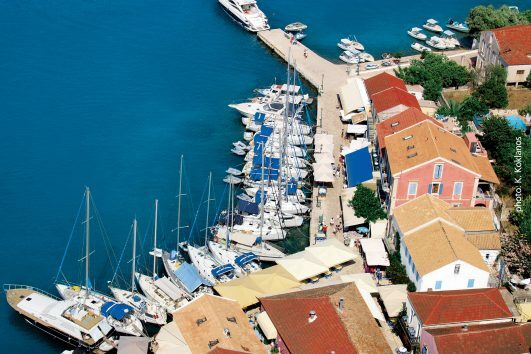 In the evening we have arranged to visit Poros, a nearby village and have dinner at a traditional reastaurant. 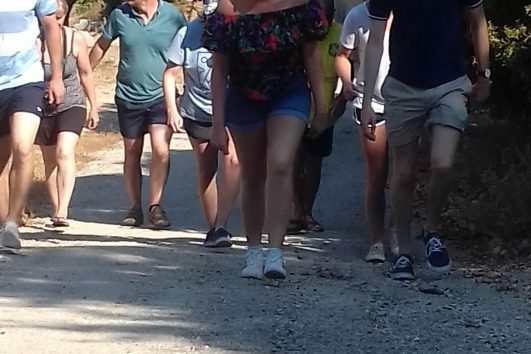 All great adventures come to an end. 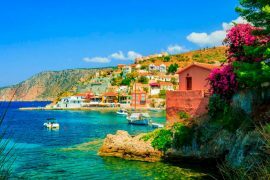 When your departure time comes around, you will be picked up at your hotel and taken to Kefalonia Airport in time for your flight. 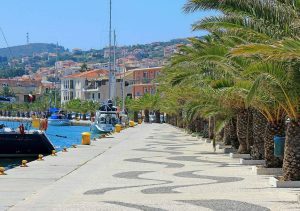 If we have enough time we can stop for coffee at Argostoli the capitol of the island.